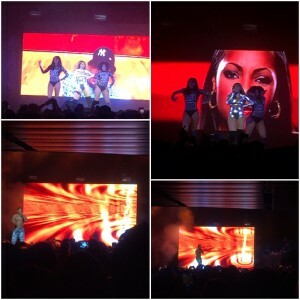 ASHANTI AND JA RULE Put On A Throwback Show at Downtown LA’s Novo Club! 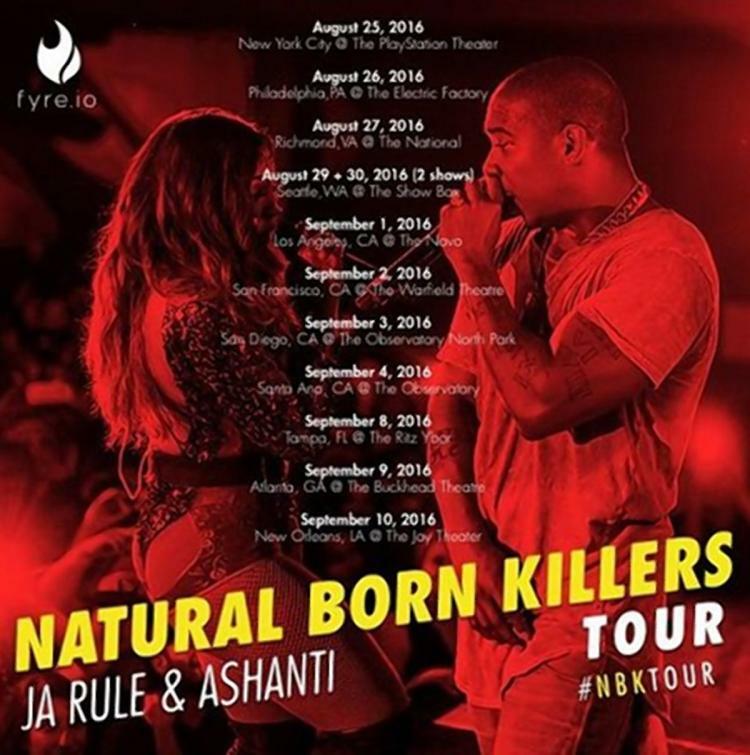 Grammy-Award winning artist Ashanti and rapper Ja Rule recently wrapped up their 11-city trek through the U.S. 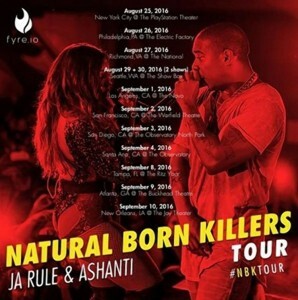 This Natural Born Hitters Tour included stops in major cities like Atlanta, Los Angeles and San Francisco. On Thursday, September 8th, this dynamic duo performed at the new downtown LA Live venue, The Novo. 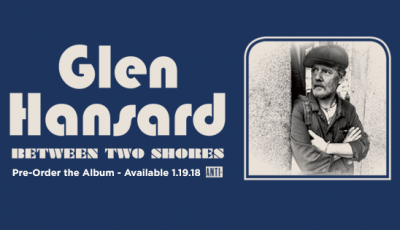 In the early 2000’s, the pair had several chart-topping hits together including “Mesmerize,” “Down 4 You,” “Happy,” “Put It On Me” and the Grammy-nominated summer banger, “Always On Time.” Fortunately for the lively crowd at The Novo, they performed all of these songs and many more. They each took turns playing for the sold out crowd on stage alone and then would join together for their duets together. 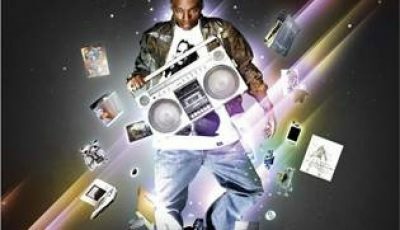 All night, both Ashanti and Ja Rule proved how timeless their music is and just how much fun they are still having singing those chart toppers. ROB THOMAS And COUNTING CROWS Co-Headlined LA’s Greek Theatre! 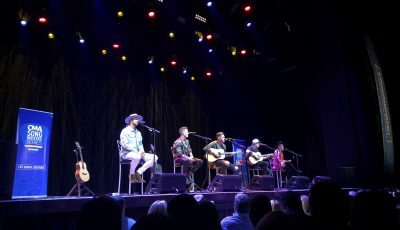 Downtown LA’s The Novo Hosts The CMA Songwriters Series Performances!